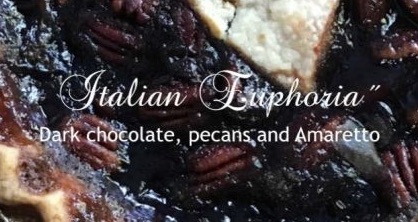 Wine & Pie Tasting at Pillsbury Wines, on June 26, 2010..a Rhubarb & Strawberry pie was made with their Rose wine; a Fresh Peach was made with their Pinot Gris. 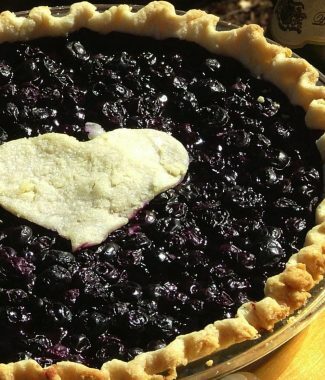 Everyone commented how good they were, and never heard of wine and pie together.. That’s because we invented it. 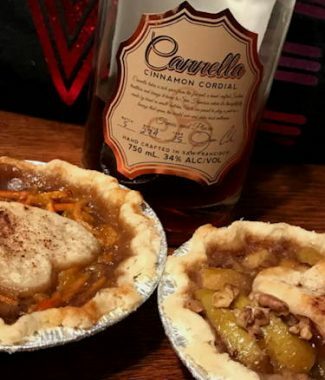 Life’s too short to not to eat pie. 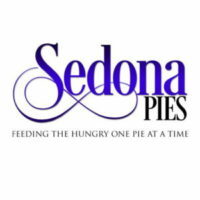 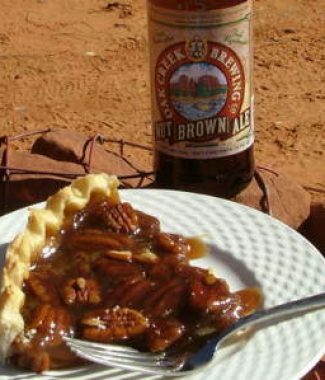 Sedona Pie Co. is the all-American dessert. 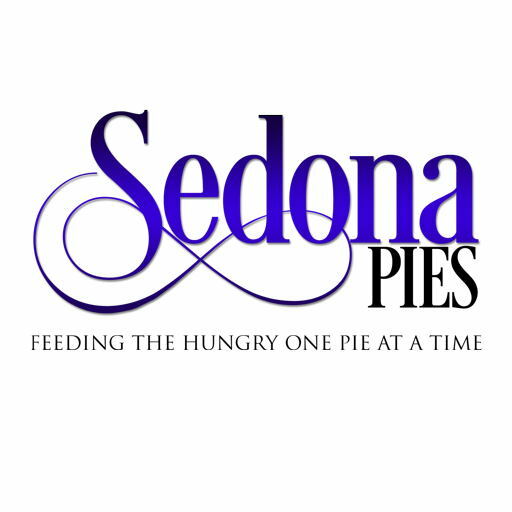 Due to the hijacking of Sedona Pies, ( Oct 09) we lost a bit of history, here it is.